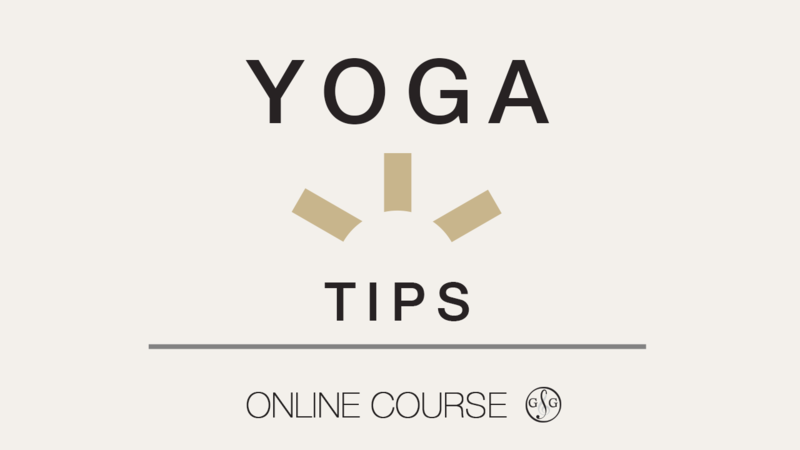 This FREE Yoga Tips Mini-Course includes 14 Two Minute Sessions. These Quick Yoga Exercises are an excellent way to stretch and strengthen your body. Use these Yoga Tips to increase your flexibilty and reduce risk for injury.